View Basket “Ridge Monte Bello 2014” has been added to your basket. 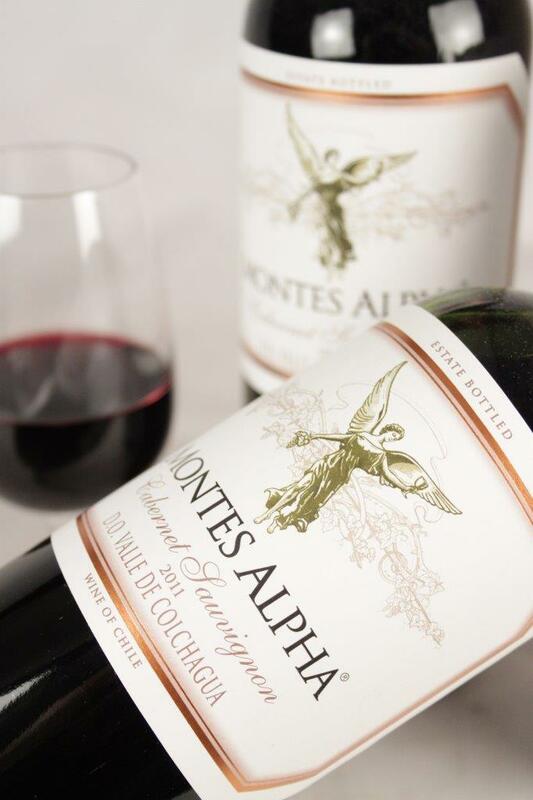 Home > Wines > Red Wine > Montes Alpha Cabernet Sauvignon 2015 Sale! ONLINE PRICE. 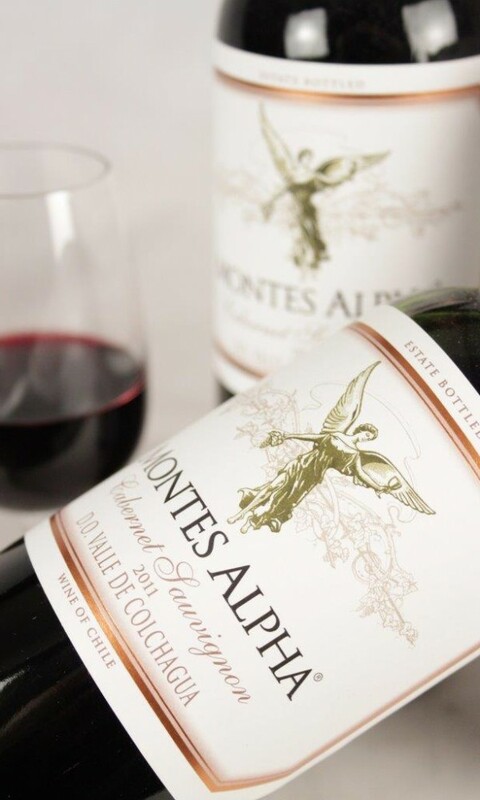 The Montes Alpha Cabernet Sauvignon is a Chilean Cabernet Sauvignon from the Vina Montes winery in Chile. 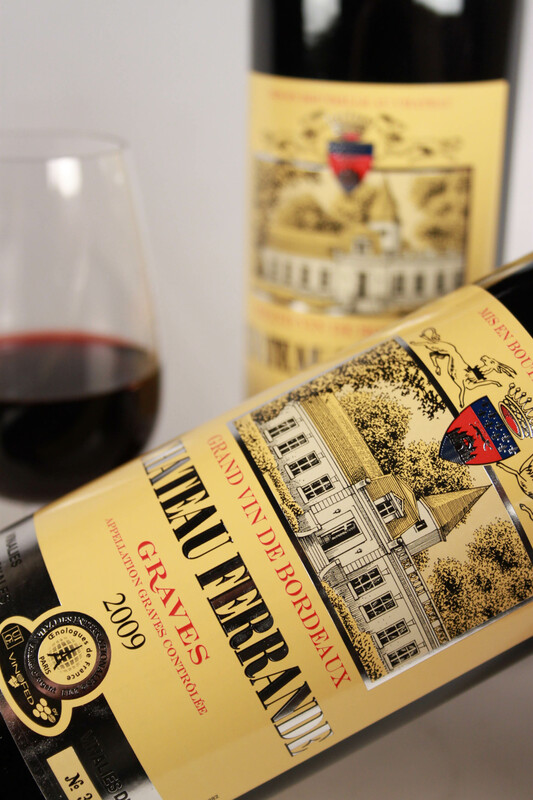 Grown at an unusually high altitude, you are in for a treat when you enjoy this wine. Intense, flavoursome and long-lasting, this ruby coloured wine has the fruity and seductive aromas of blackcurrant and chocolate. 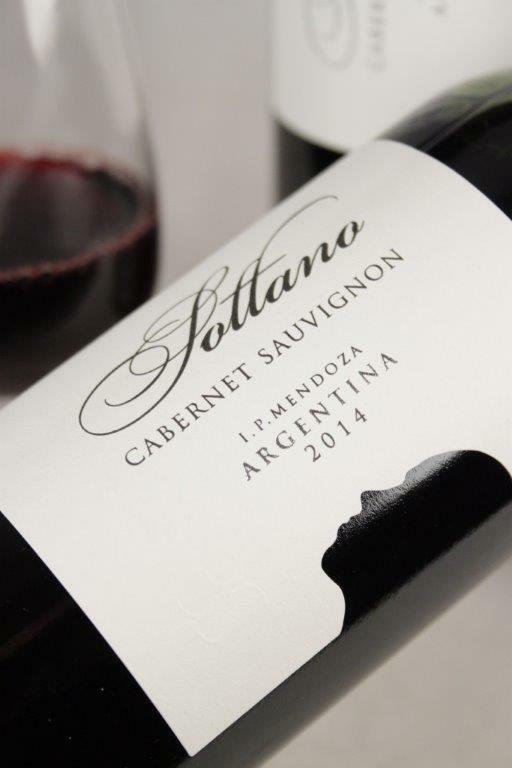 The Montes Alpha is mainly comprised of Cabernet Sauvignon with 10% Merlot for an extra element of complexity. Aged for 12 months, you’ll enjoy the vanilla, butterscotch and coffee notes that ensnare you as you open the bottle, that are part of how the ageing process has been done. 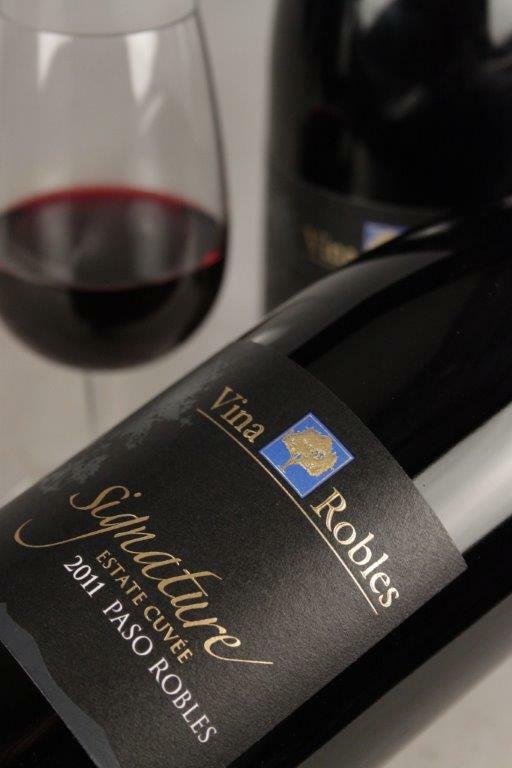 Vina Montes winery has been around since 1988 and their high altitude planting has created a truly unique wine. They have won immense critical acclaim all over the world. Ideal pairings are with steak, pork and lamb. Buy now from Hennings Wine and enjoy competitive prices and an excellent range of high-quality wines from all over the world to choose from. As well as unbeatable quality, we also offer next day delivery.